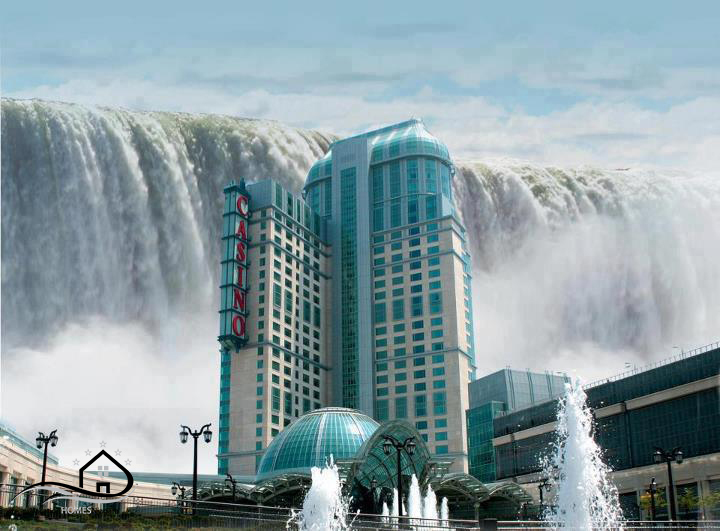 Niagara Falls Ontario, Canada offers two Casino's, both within walking distance to Niagara Falls. The first Casino Niagara was open in 1996 and the second Fallsview Casino Resort opened in 2004. Both facilities offer a variety of games (slots,poker, blackjack, and roulette). Inspired by the Casino's in Las Vegas both locations offer onsite accommodations while the newer Fallsview Casino also offers entertainment, shopping and dining all within its immediate location. 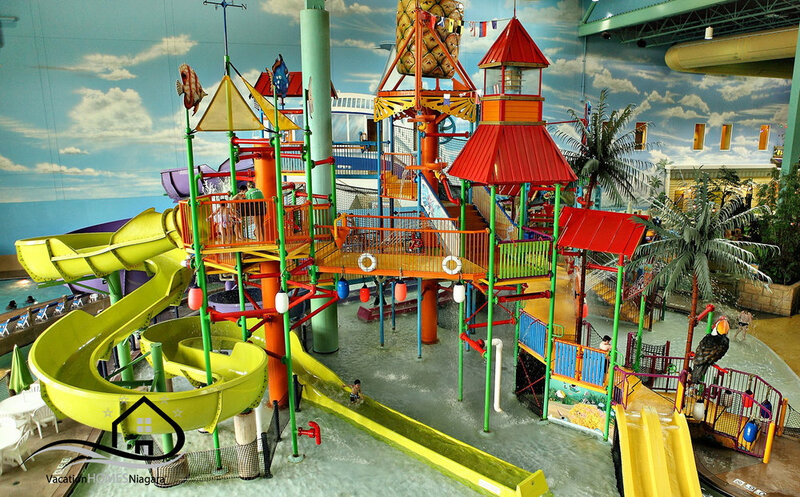 Niagara Falls Ontario has three fantastic indoor watermarks: Great Wolf Lodge, Fallsview Indoor Waterpark and Waves (located in the Americana Hotel). These three watermarks all offer something a little different, the renowned Great Wolf Lodge only has access to those staying at the Lodge, where the other two watermarks offer day passes. These watermarks offer an extra attraction for families travelling to Niagara Falls, year round. The Niagara Parks Butterfly Conservatory is located on the grounds of the Niagara Parks Botanical Gardens in Niagara Falls Ontario. Located a short drive from the centre of the Niagara Falls tourist district, the butterfly conservatory is a must see for all ages year round. The Butterfly Conservatory is a lush tropical environment where dozens of species of butterflies freely fly, eat and if you are lucky enough land on you. Additionally there is a butterfly breeding room where you are able to see the stages of growth of a butterfly.